Established in 2000 by Dr Leon Khangura BDS London - a state of the art Dental Surgery near the city Centre of Norwich. 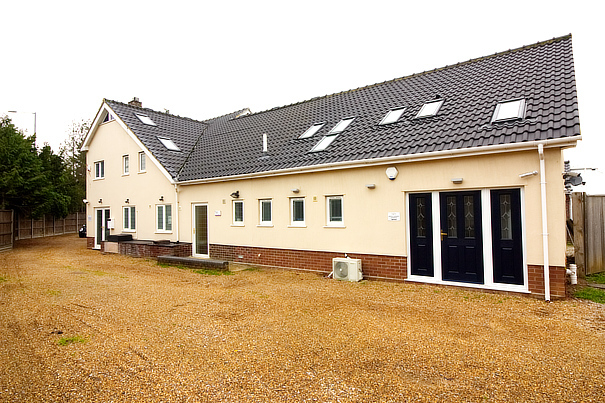 It has ample parking and ground floor disabled access. The Dental Surgery provides high quality general and cosmetic Dental care in modern state of the art surgeries. 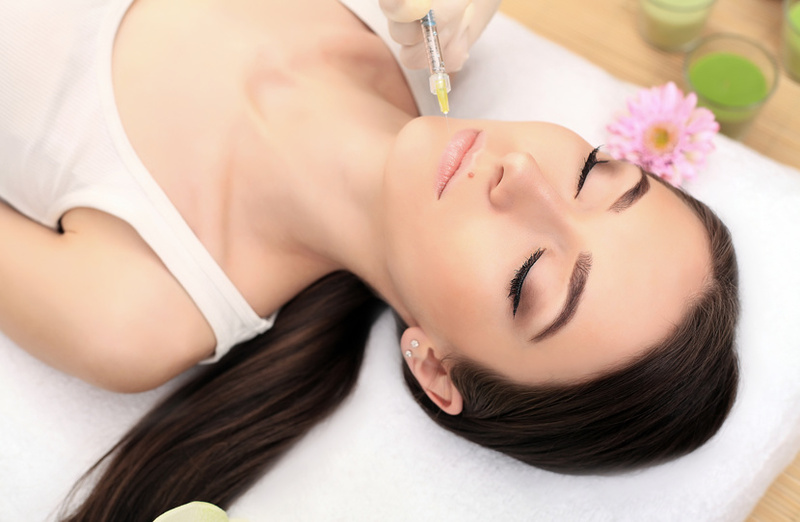 Also provided is Facial aesthetics in a safe environment by professionals. Dr Khangura ensures all dental treatment is collaborative with his patients and that they are well-informed before treatment begins. Dr Khangura is London Qualified. He established his surgery nearly 20 years ago. 100% of our patients said the cleanliness was ideal. New State of the Art surgeries. Our patients would recommend us without hesitation. Don't take our word read our full INDEPENDENT EXCEL PATIENT SURVEY and our Patient comments. We look forward to you joining our practice. To provide high quality dental care for you and your family in a friendly and caring environment using up to date techniques incorporating the latest technology. Your teeth make up your smile, and your smile gives you laughter and confidence. 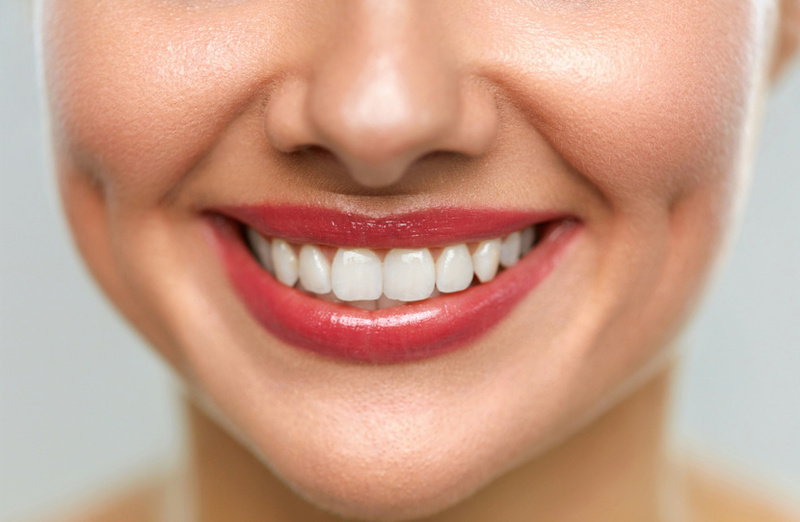 Arrange a consultation with us today to discuss how we can enhance your inner smile. Dr Khangura has successfully treated hundreds of cosmetic cases using Composite Bonding, Veneers, Crowns, Bridges and Teeth Whitening. 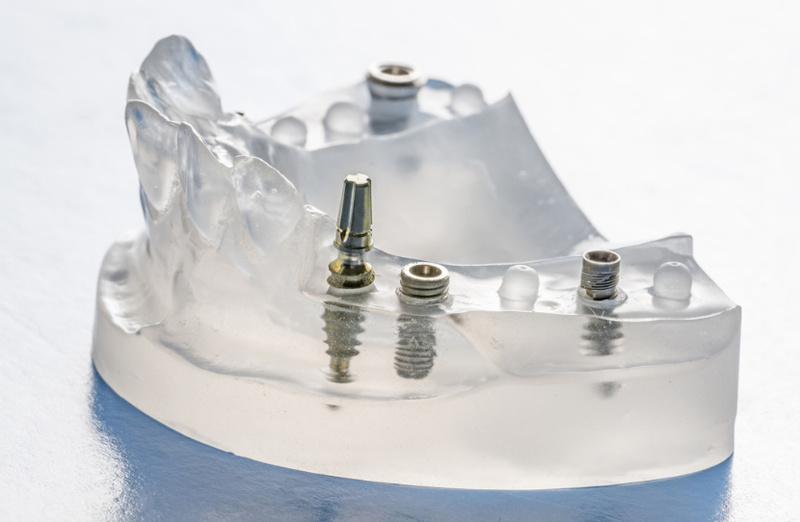 Implants are a way of replacing missing teeth. They can transform the way you look and give back function due to missing back teeth. They can give you back the confidence lost. Contact us to arrange an implant consultation to see whether implants are right for you. Established in 2000 by Dr Leon Khangura, The Dental Surgery offers a modern environment based central to the city of Norwich. Dr Khangura is london Qualified and is one of the few cosmetic practitioners in East Anglia who are fully trained to carry out a new state of the art Facial Aesthetics procedure. The surgery has ample parking, ground floor disabled access and super friendly staff that will provide all the assistance you need. We'd like to thank all our valued customers for leaving a The Dental Surgery a review. Please take a moment to scroll through our reviews to read what our customers say about our service and our Norwich based Dental Practice. Leon has been my dentist for many years and I can honestly say the best I’ve ever used. The professionalism politeness and surroundings in the surgery all add up to a very relaxing experience whether it may be a routine appointment or any treatment that may be required which is rare as Leon keeps my teeth in tip top condition! Had first appointment here last week I am apprehensive about going to the dentist but Leon and his staff looked after me with great care and a fantastic service. To be up front Leon is a friend but before this he was my dentist and I can say hand on heart he is the best I have ever been to. I went in for treatment with Dr Khangura last week and I am very happy with the service provided, the team are very welcoming, friendly and professional. Leon is great. Simply the best around. I know he's a close friend but honestly he is the best dentist you could ever want.No concerns for old or new patients here. Highly recommended.